Gov. Matt Bevin and family. On Feb. 26, Kentucky Governor Matt Bevin joined a panel of experts gathered at American Enterprise Institute (AEI) in Washington D.C. to discuss the foster case system and potential reform. Gov. Bevin described his experience with bureaucracies when he and his wife tried to adopt an 11-year-old girl from the Kentucky foster system. Following the panel discussion titled: “Reforming foster care systems at the state level” Gov. 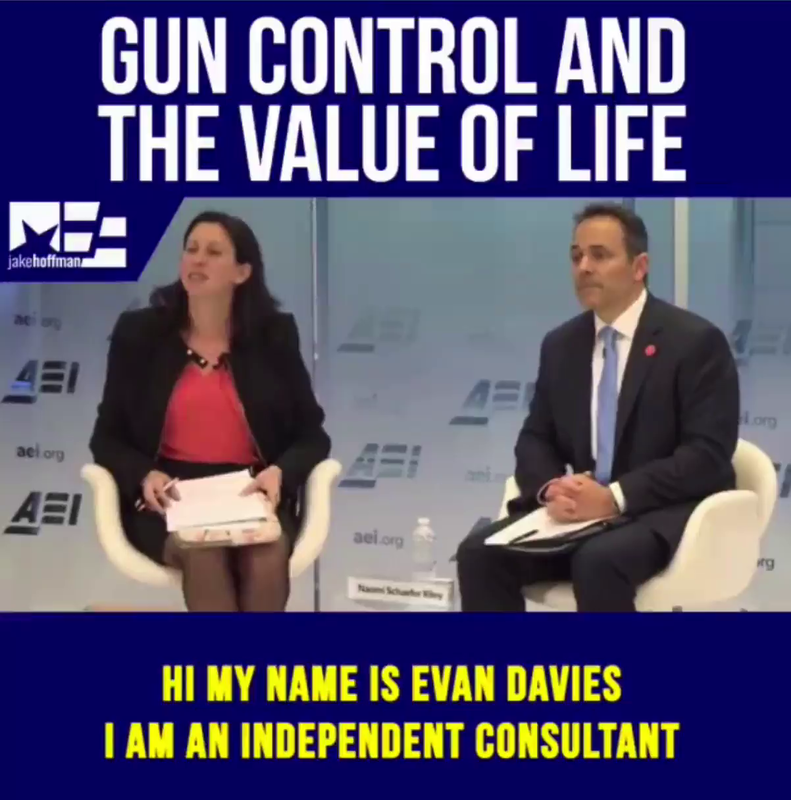 Bevin was taking questions when an independent consultant stood up and asked him about gun control. Specifically the questioner said she wanted to know how the governor could advocate that children’s lives are the most important, while in the wake of the Parkland shooting he said the push for gun control should not be the issue, [that he instead says] that culture is partially to blame for the epidemic of gun violence. The point I made…is that the idea [that you can solve] school shootings with a single law (gun control) is naive and delusional. The point that I made is that if we think a part of what we’re seeing is not a cultural problem then we’re kidding ourselves. Through violent video games we’re desensitizing people to the value of life – and we see it through the lyrics in music…TV shows…movies. We increasingly want to remove any sense of moral authority. Desensitize is to make (someone) less likely to feel shock or distress at scenes of cruelty or suffering by overexposure to such images. 2. As opposed to a written commentary, Gov. Bevin gave a verbal commentary. Do you think he has a persuasive argument? (Does he make valid points? Valid is defined as having a sound basis in logic or fact.) Explain your answer.